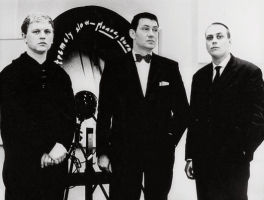 Over the past decade I have worked with Heinz Mack, Otto Piene, and the German Group Zero to research archives and to recreate their multimedia events of the postwar period. In so doing I have accumulated a tremendous amount of information about the catalytic work of these artists. 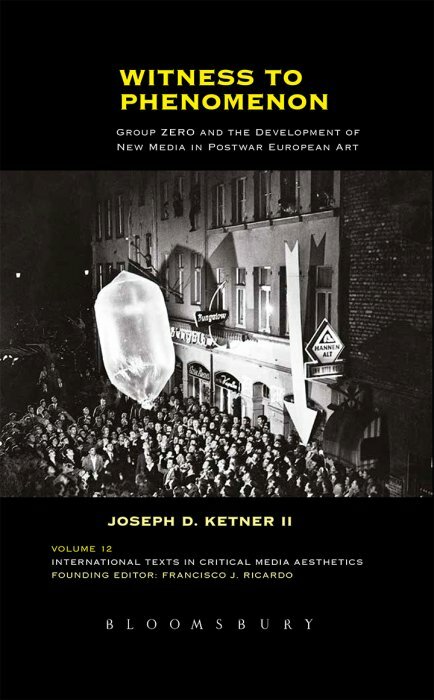 The result is a book, Witness to Phenomenon: Group ZERO and the Development of New Media in Postwar European Art to be released by Bloomsbury Publishing, Inc. in the fall 2017. As the first research fellow at the Zero Foundation, Düsseldorf, under sponsorship from the Gerda Henkel Foundation and the DAAD, I have researched the archives of this group that was formative in the transition in postwar European art. 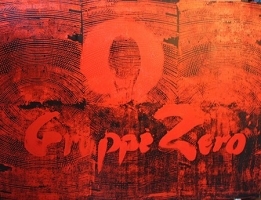 In 2008 I hosted a symposium on the 50th anniversary of the first publication of the Zero artists’ magazine, including Udo Kultermann, Heinz Mack and Otto Piene. 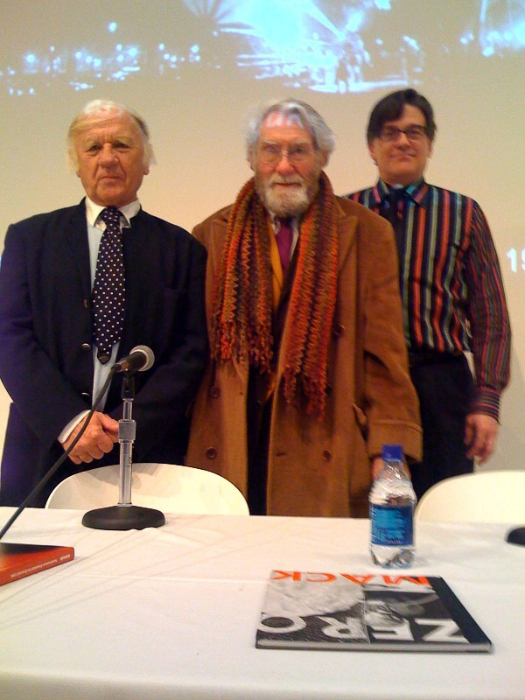 And, I assisted Otto Piene in the organization of his papers and art works. 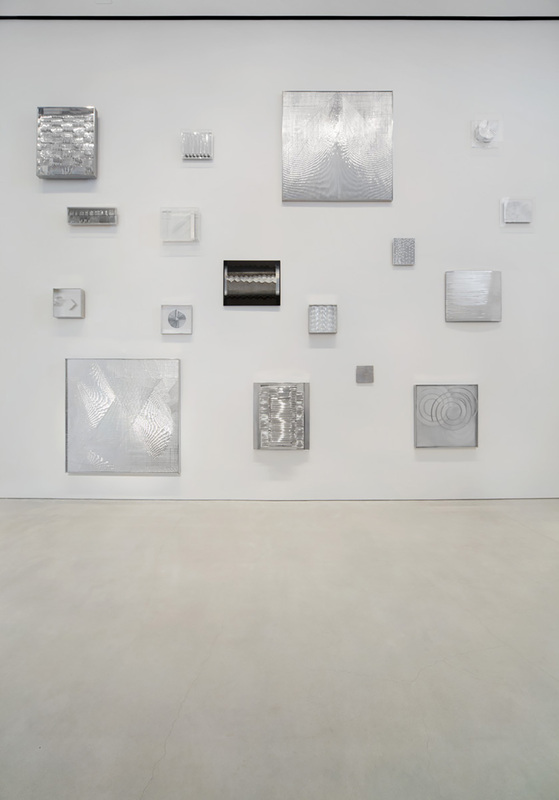 I have published in Heinz Mack’s artist’s Mackazin and Otto Piene’s Sundew for Sperone Westwater Gallery, in 2011 and 2016, respectively. 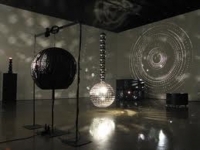 In addition, I assisted Otto Piene on the recreations of his slide projection performance of Proliferation of the Sun and a Sky Art event at MIT (2010-2011). 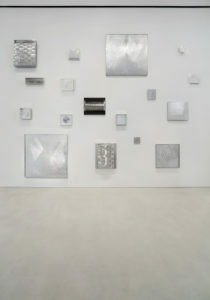 Heinz Mack (2011). Sperone Westwater Gallery, New York. 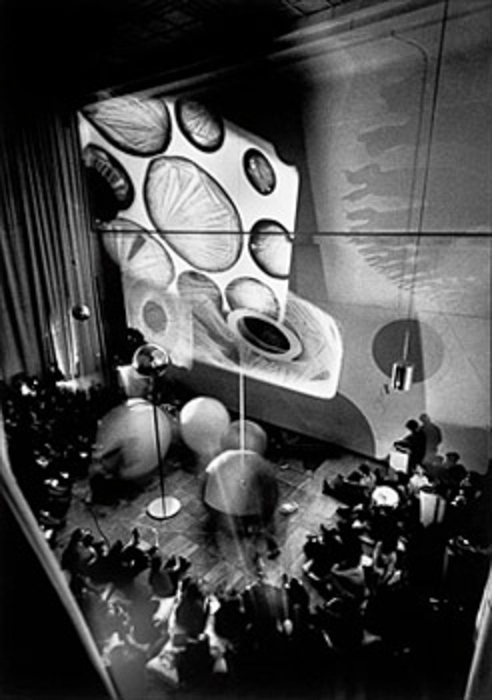 Click image for video documentation of Otto Piene Lichtraum Düren, by Ralph Goertz, 2011. 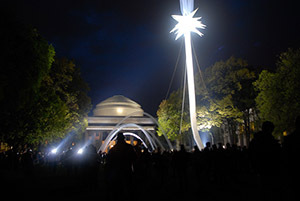 Click image above for time lapse video of Otto Piene: SKY Event on May 7th 2011, MIT, Cambridge, MA.